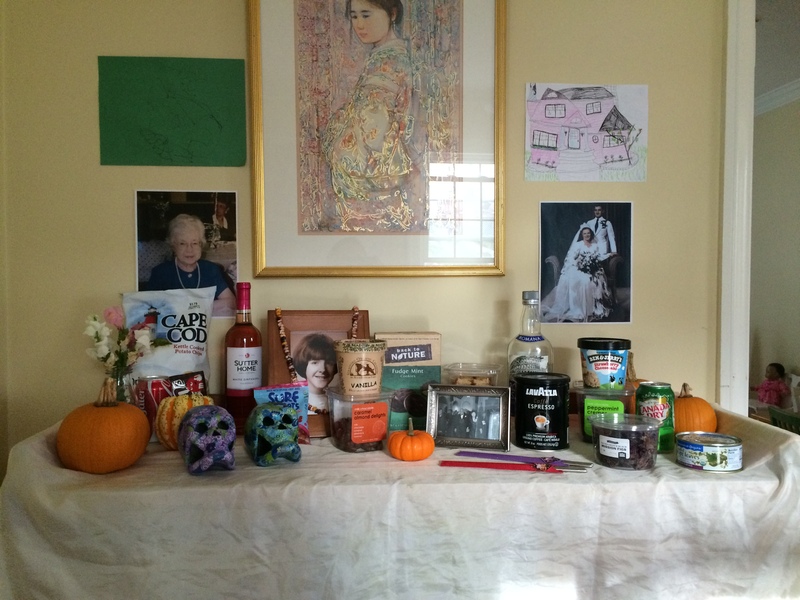 Celebrating Samhain | OFF KLTR! Last fall, as a result of some divine intervention (and a little research! 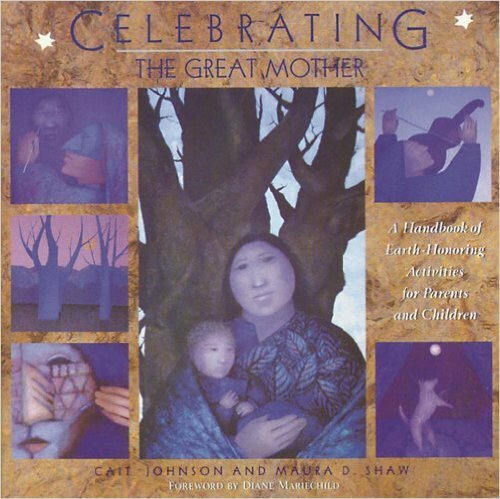 ), I found the wonderful book Celebrating the Great Mother: A Handbook of Earth-Honoring Activities for Parents and Children. In the beginning, when I started reading it, I felt as if I couldn’t look directly at it! Like it was too perfect. The book was exactly what I’d been looking for! A blueprint to re-focus our lives around the seasons and to live closer to the earth. This is no easy task living in our hurried culture. And in an urban area, no less! But, I’ve been taking baby-steps. I’m trying to loosely follow the seasonal festival schedule and put a little magic in our lives! « DON’T spend all the money on the kids!